A Camera That Sees Your True Colors? 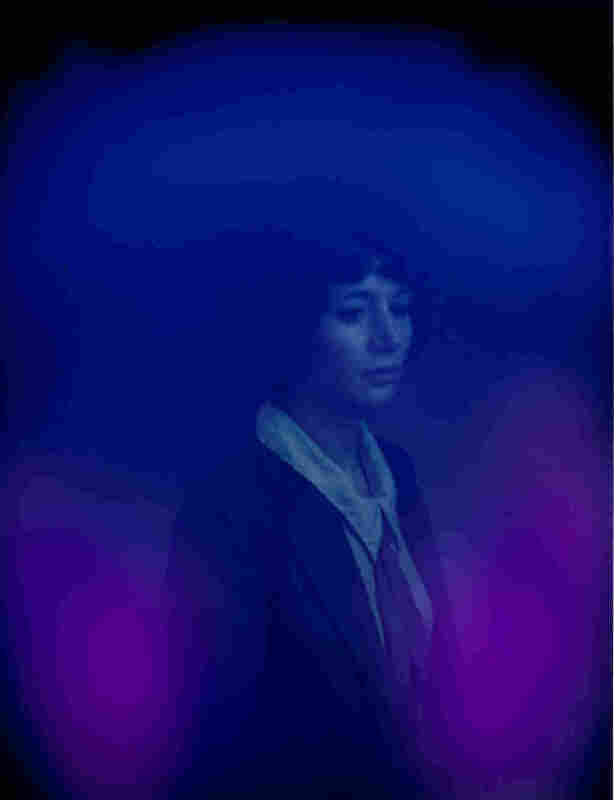 : The Picture Show When film director Miranda July put her hands on the sensors of the AuraCam 6000, it saw the color violet. A Camera That Sees Your True Colors? When film director Miranda July put her hands on the sensors of the AuraCam 6000, it saw the color violet: "Mystical, Unifying," read the corresponding description. "People see you as magical." 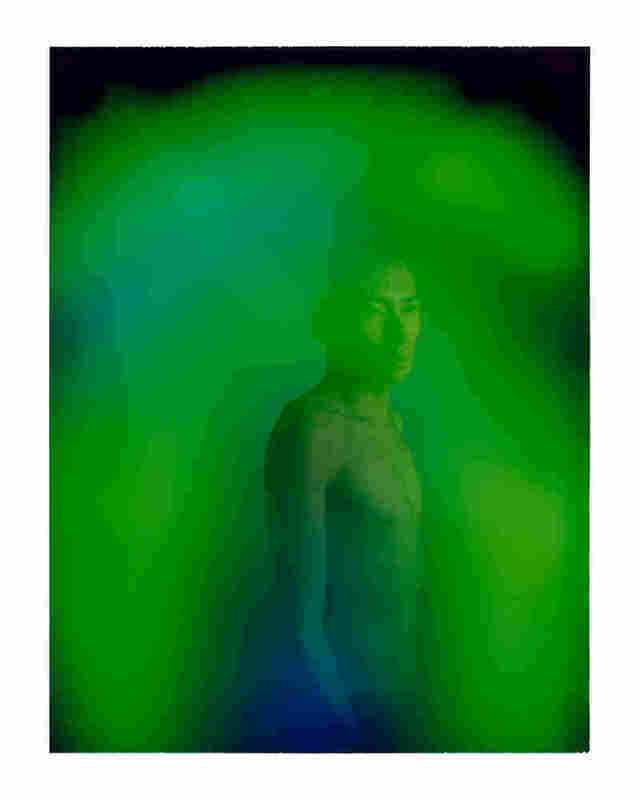 Photographer Carlo Van de Roer was doing research for another project when he first came across aura camera techology. 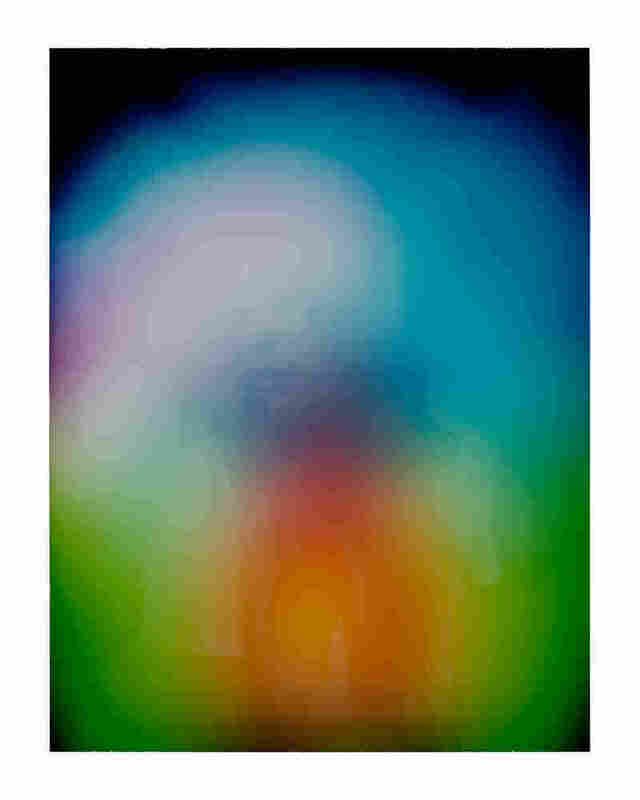 Turns out the guy who originally developed it, Guy Coggins, has built an entire business around this idea of photographing the invisible. (Just look at this website!) It's basically like the mood ring of photography. 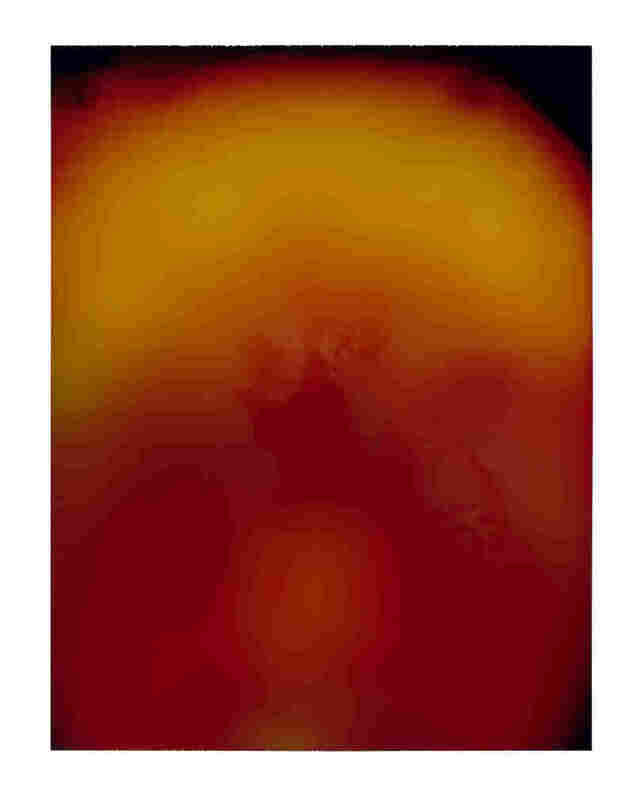 "The manufacturers of the Coggins cameras make the claim that their technology can depict the what a psychic might see," says Van de Roer. "It's an excessive example of a familiar idea — that a camera can provide an insight into the unseen." How it works, generally speaking: The subject puts his or her hands on sensors that read biofeedback (temperature, electric signals, etc. ); the camera then translates those data as color. 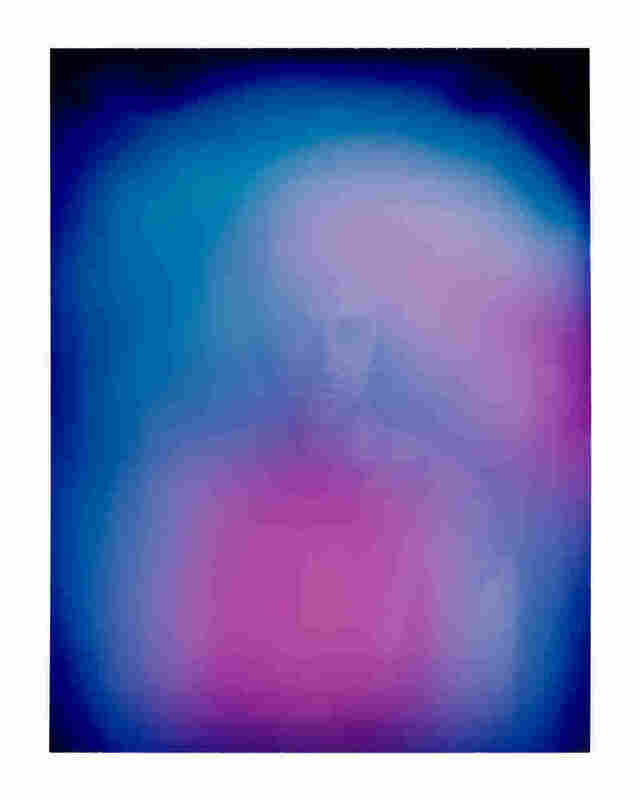 And, according to the elusive website explanation: "Through a patented operation, these parameters are projected as a radiant, colorful aura field around the body onto the Polaroid film, along with the image of the person." 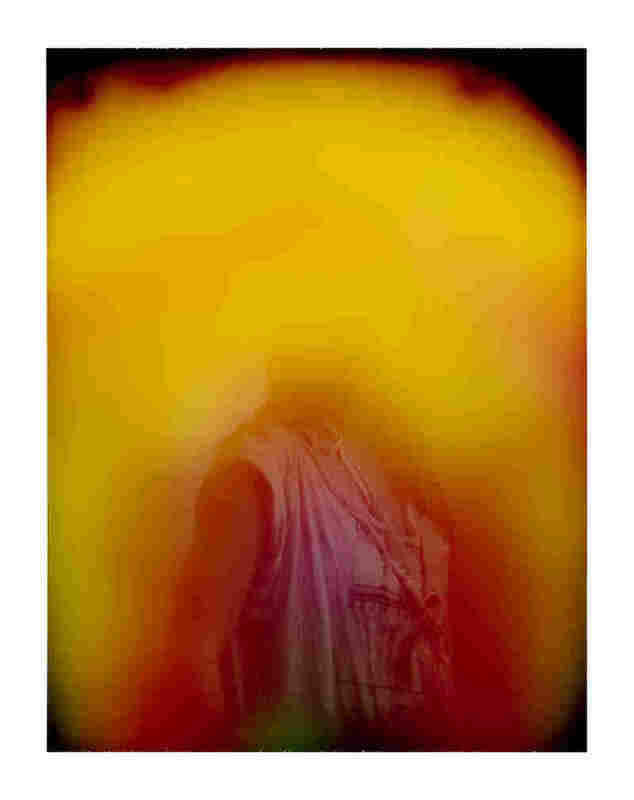 "I can't do much to control the camera," says Van de Roer, "so my involvement is more directed at the subject. 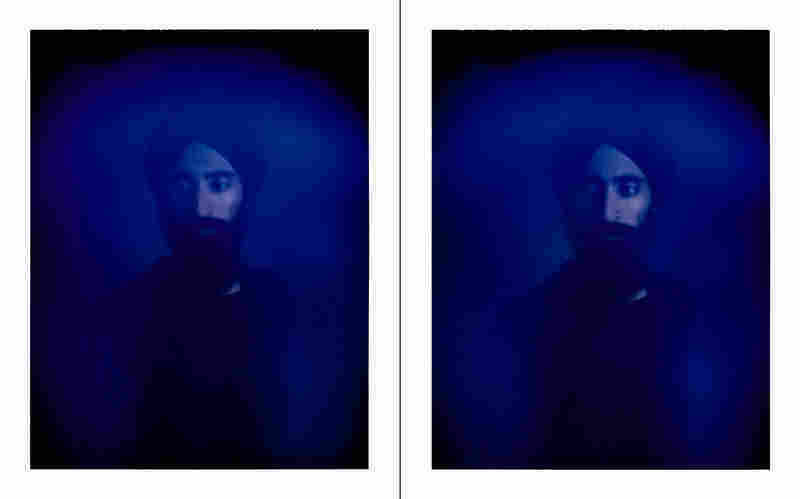 Trying to change their mood can affect the color of [the] portrait." It's not totally clear how the conclusions were drawn about what each color signifies. If the camera sees orange, apparently you are creative and artistic. Green indicates a strength in healing and teaching. And red: "Force of will." A camera that only sees nice things in people? My mood is skeptical right now. I wonder what color that would be. 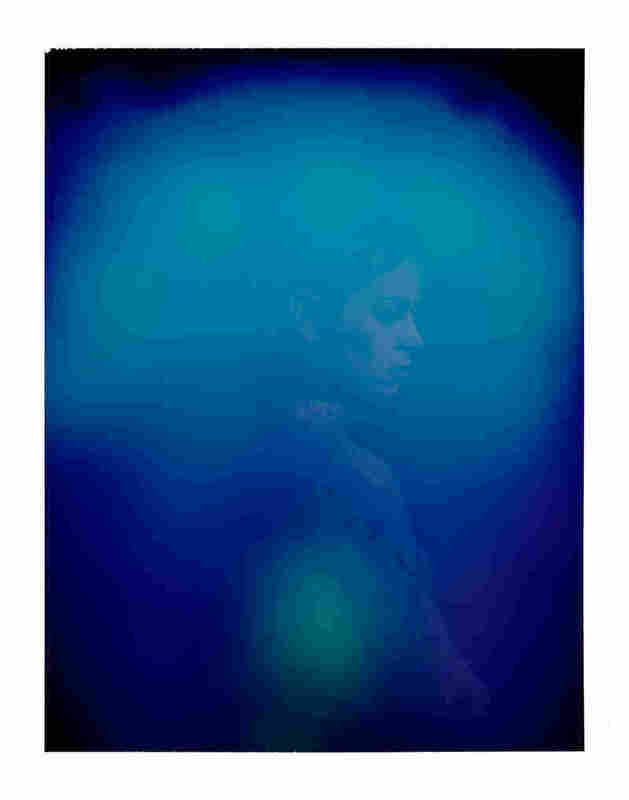 Photos from Van de Roer's Portait Machine Project will be found in his forthcoming book.